Google’s search algorithm places such great emphasis on the accumulation of backlinks that link builders can forget the value of a link beyond search. Yes, quality backlinks can carry enormous weight and help bring your site to the top of a competitive search engine results page (SERP). That’s not the only purpose of a link, however. Understandably there’s some hesitation when it comes to pursuing links in today’s SEO environment. Even though links are unquestionably an important ranking technique, Google likes to engage in a large-scale FUD offensive every-so-often. They do this in an effort to ward out spammers/black hat SEOs. Seek links you would want even if Google did not reward them. Not only will it actually lead to links that Google is likely to value, it will provide other marketing benefits as well. Hence, links don’t only lead to search engine traffic. A well-placed link on an authority site can direct an abundance of referral traffic. Never underestimate the value of a good click. You should always prioritize the chase for search traffic over referral traffic. Just think of referral traffic as the pretty bow on the Christmas present. The more you see and recognize something, the more like;y you are to like it. Think of politicians (even a TV star of a popular TV series- (ever heard of The Apprentice?) Those that the public recognize have an easier time of viewer recognition and familiarity breeds authority and often likability. The University of Arkansas recently conducted an experiment in which they had subjects listen to two different mixes of the same piece of music, one in it’s original form, the other edited so that a segment of it was looped. The subjects reported to liking the latter version far more. The researchers attributed this to the mere exposure effect, a phenomenon in which people grow to like things and concepts simply out of familiarity. Links are visible to the public, or they should be anyway. 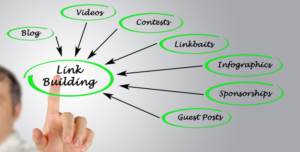 And because links are viewable to the users and not just search engines, link building can be used for branding. Branding is marketing 101. Consumers/readers trust established brands, even if those brands have done things that would ordinarily lead to a negative reputation. Being “forced” to use your brand name as an anchor is a way of simply getting your name out there. Even if a user doesn’t click the first time seeing your name, the more that user sees your name, the more that user is going to be compelled to click. And once they click, they are led to the biggest branding opportunity you have: your site. So your name is out there now. As I said before, established brand names can still thrive even when having a negative reputation. Denny’s had a great 2013. Now take a look at what their customers think of them. Sometimes, even having a bad reputation is better than having no reputation (and therefore no recognition) at all. Having said that, wouldn’t it be better if your brand had a reputation as an authority and leader within your niche? 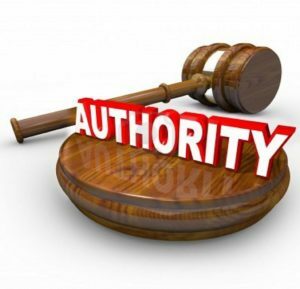 I’m talking about authority in the expert form., not in the numerical form like domain authority; most consumers don’t know what domain authority is. Being associated as a “know-it-all” isn’t that bad…Geeks are pretty cool now. Look at the popularity of TV shows like The Big Bang Theory, Doctor Who, Heroes, and 24. If you’re building links without building relationships, you’re doing it wrong. 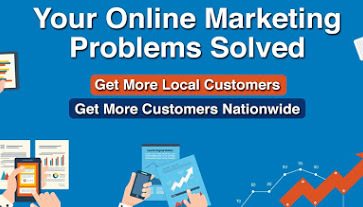 I can’t emphasize enough how much easier link building is when you have relationships within your niche to rely upon.